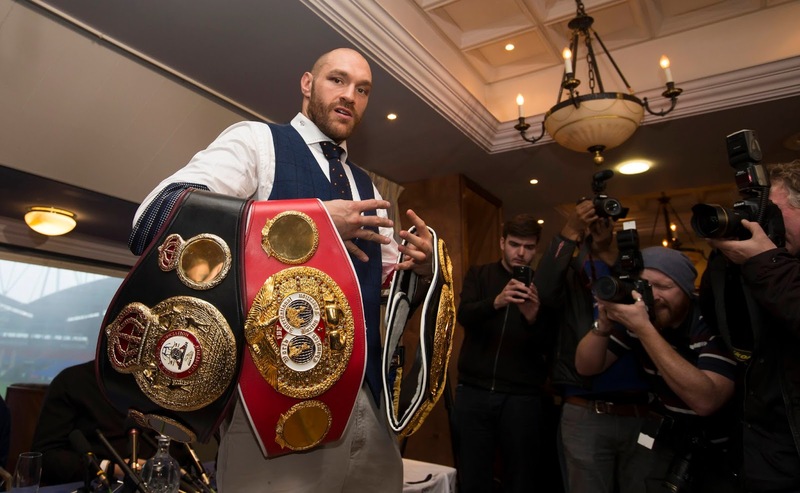 BOXING : TYSON FURY SUSPENDED ; SURRENDERS BELTS FOR WBO AND WBA WORLD TITLES ! - Sports | Sports 24 | Sports News ! 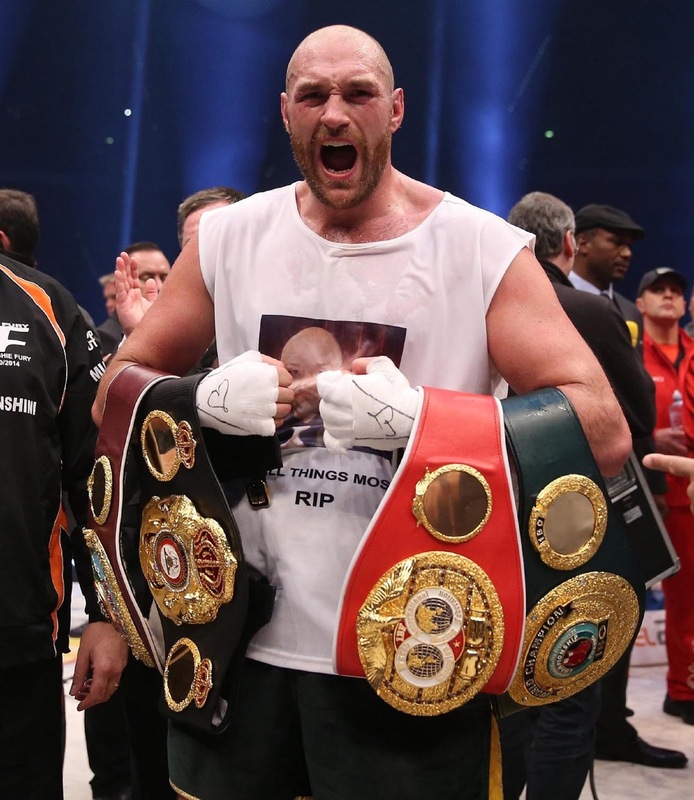 Home Top Stories BOXING : TYSON FURY SUSPENDED ; SURRENDERS BELTS FOR WBO AND WBA WORLD TITLES ! 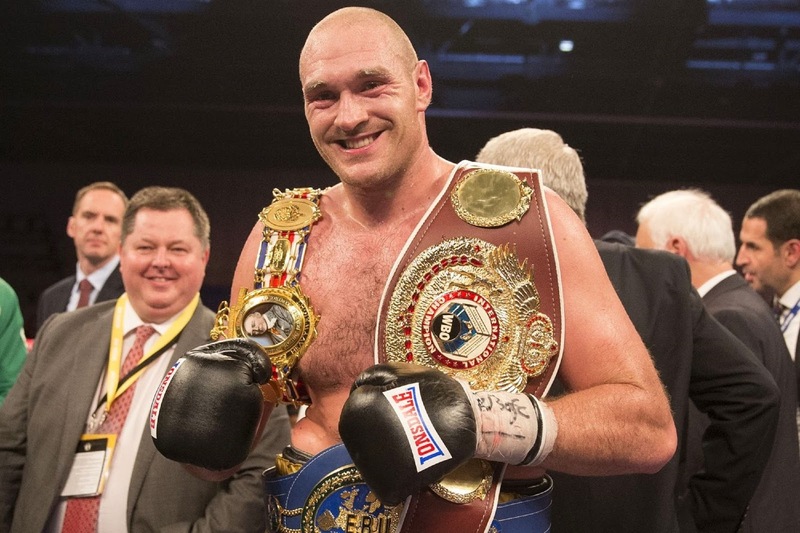 BOXING : TYSON FURY SUSPENDED ; SURRENDERS BELTS FOR WBO AND WBA WORLD TITLES ! 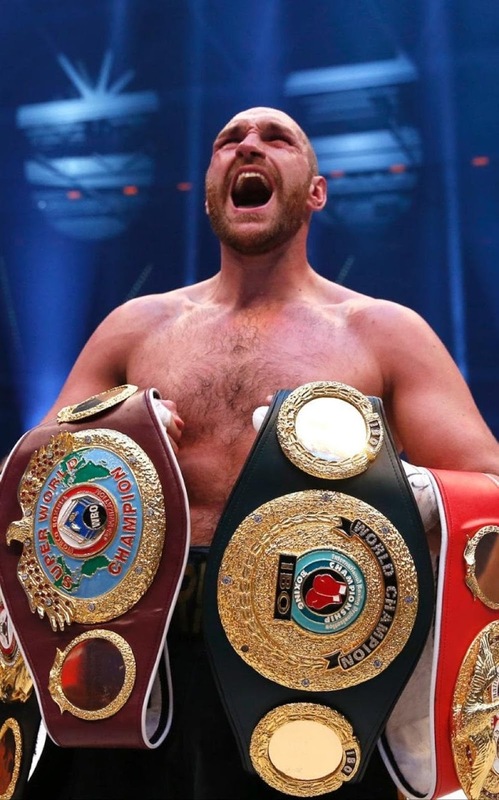 Heavyweight World Boxing Champion Tyson Fury has been suspended. But not before he voluntarily relinquished his WBO and WBA World Title belts - shortly prior to his suspension. Apparently, to save a little bit of face amidst a drug scandal raging. 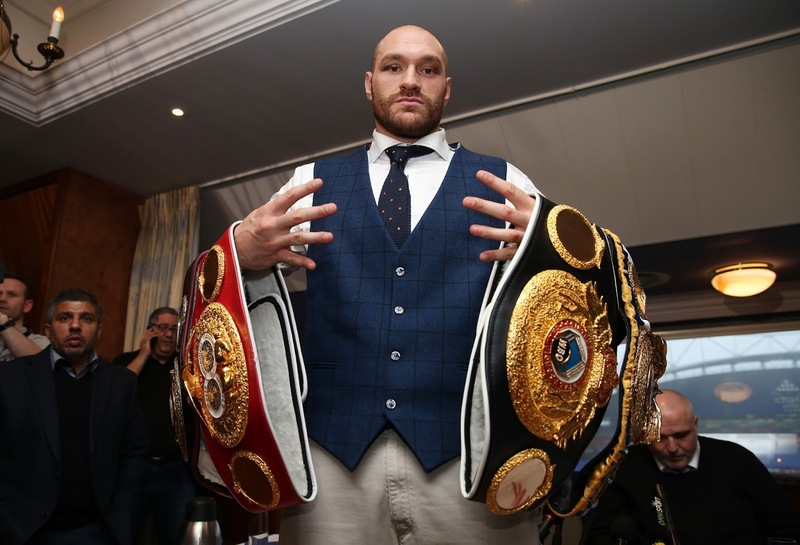 Now the headline is, Tyson Fury "vacates" his World Titles, and not Tyson Fury "stripped" of his World Titles. That's the big difference between the two. Tyson Fury has recently admitted using cocaine, sparking off the scandal. He tested positive for cocaine in a drug test last September. The British Boxing Board of Control officially suspended his license to box pending investigation into the drug use issue. 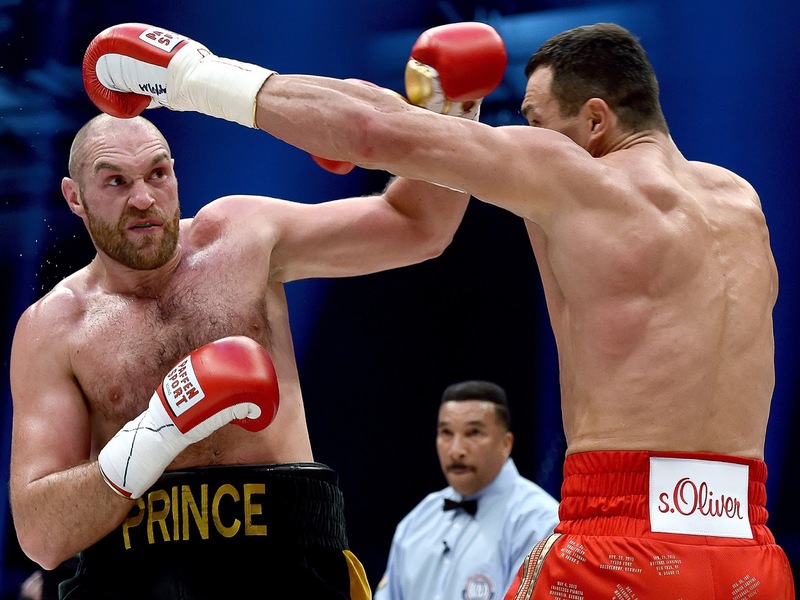 Tyson Fury has caused boxing controversy when he cancelled a rematch with long-time World Champion Wladimir Klitschko, twice. First in July, then the second in October. The first, due to an alleged "ankle injury", the second due to "mental health issues". 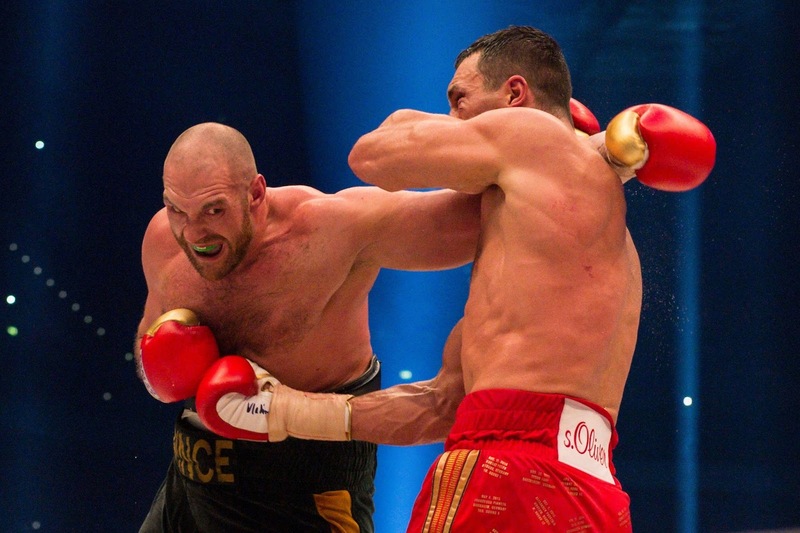 Tyson Fury defeated Wladimir Klitschko - the reigning World Champion for over 10 years, at the time - in November 2015. 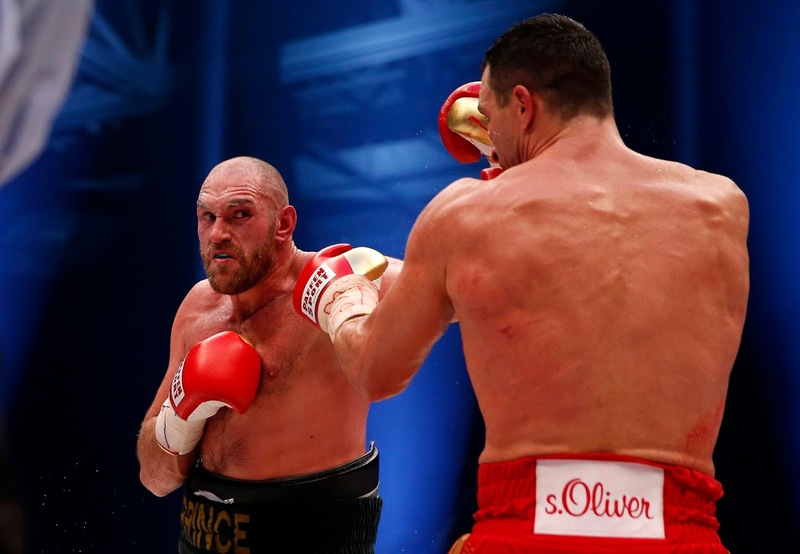 Tyson Fury walked away with four World Title belts, following his dramatic upset victory. He never fought in the ring again, ever since.